This is not a book. 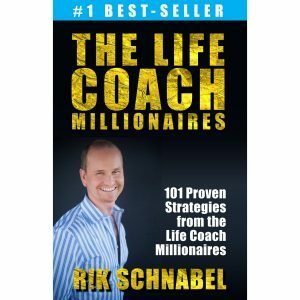 It is a richer way of living and can only be purchased via Amazon by clicking here. Are you anxious? Struggling financially? 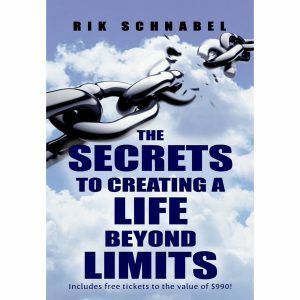 Have your dreams of an easier, more aspirational life eluded you? The best thing you could do right now is stop how you’re thinking and learn a new, way to think. Our teachers and parents (who are rarely living out their dreams) have taught us what to think, but not how to think. Like sheep, they’ve followed the masses. 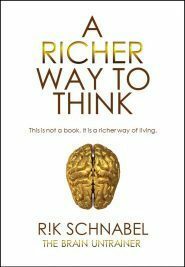 As a result, many have modelled poor and inefficient ways to think. 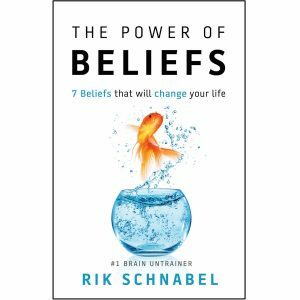 We need to untrain our brain of impoverished thinking and this book will actually improve your neural pathways, to enrich your thinking. It is more prosperous pathway; a richer way to think. 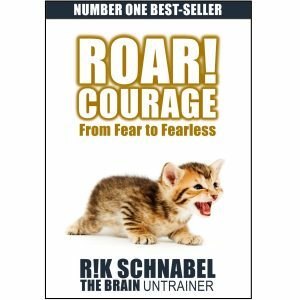 R!k Schnabel is a “Brain Untrainer” – a leading neurological coach and authority on behavioural change, who transforms and liberates his client’s lives. He believes that much of our frustration and pain is due to our need for a mindset upgrade. This book is the software that provides it. Is it time to untrain your brain of impoverished thinking? 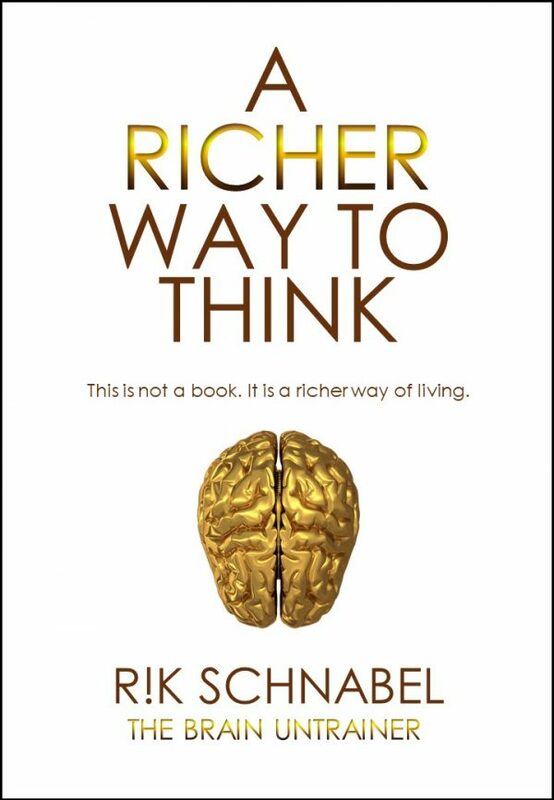 Prepare yourself for a Richer Way To Think.